IDEC JOURNAL LIST 2014 OPEN!!! 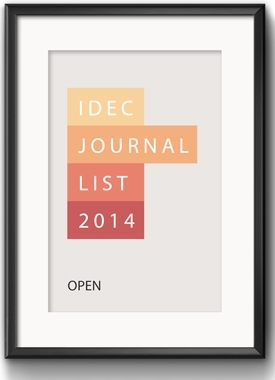 You can see Full IDEC Journal List 2014 . Those lists are our target journals created by our faculty members based on each department field.